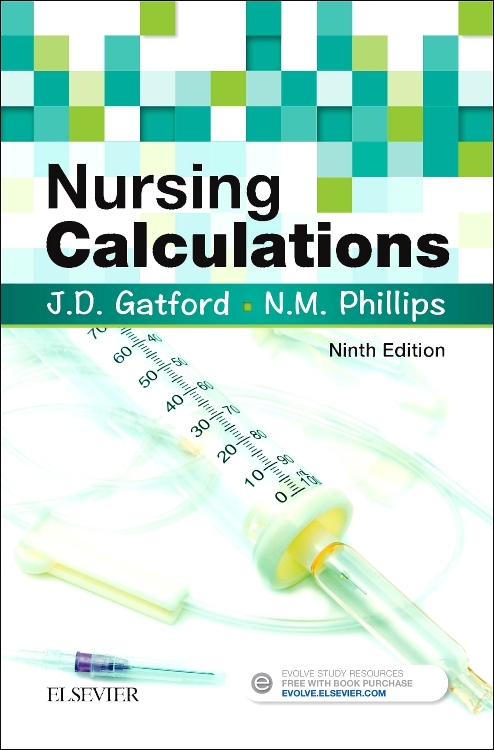 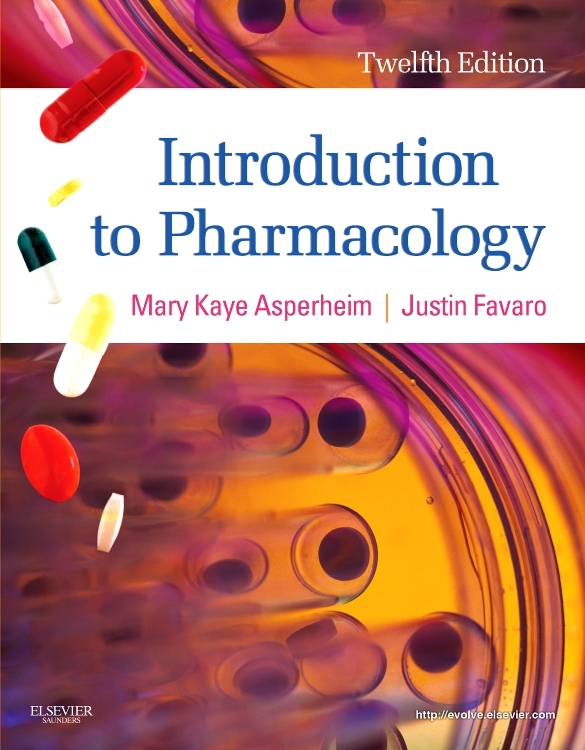 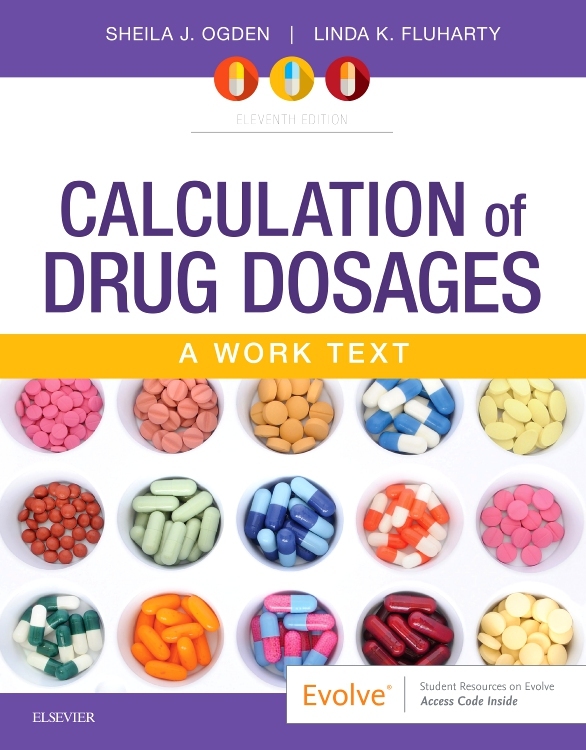 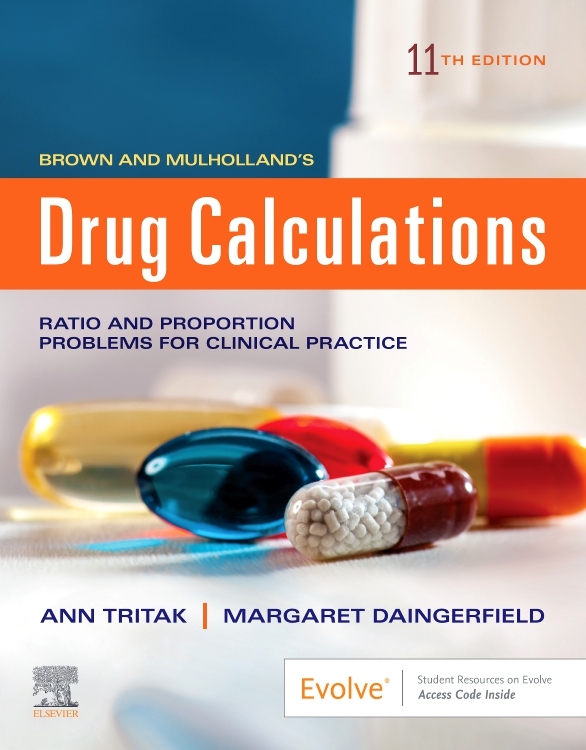 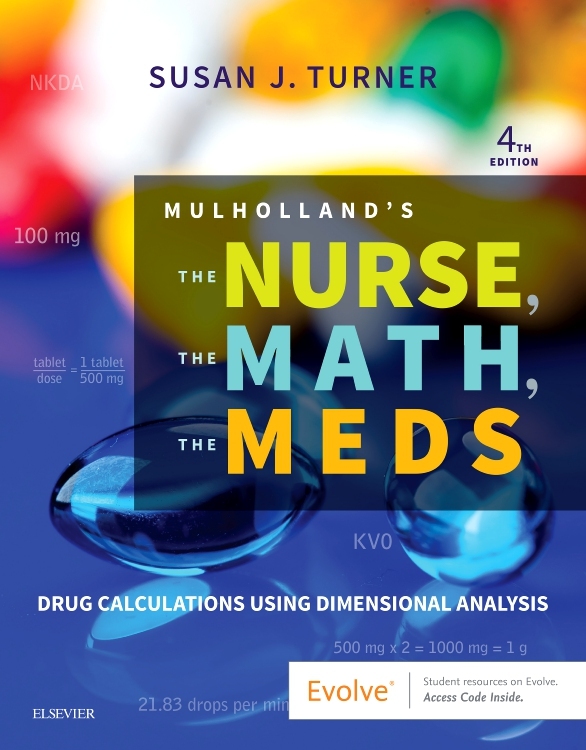 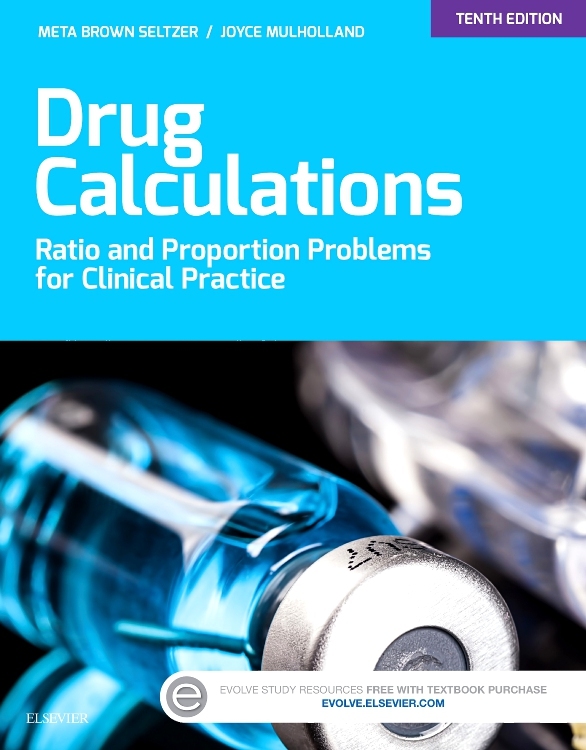 Covering the ratio and proportion, formula, and dimensional analysis methods of drug calculation, Calculation of Drug Dosages, 11th Edition is designed to help you master these methods. 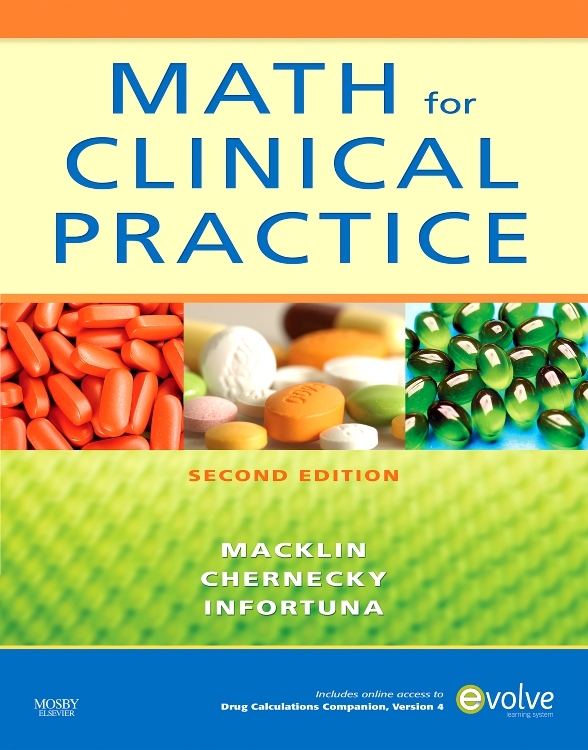 A basic review of mathematics serves to refresh your skills if you are weak or inexperienced in math, and plenty of practice problems help you become competent in making drug calculations. 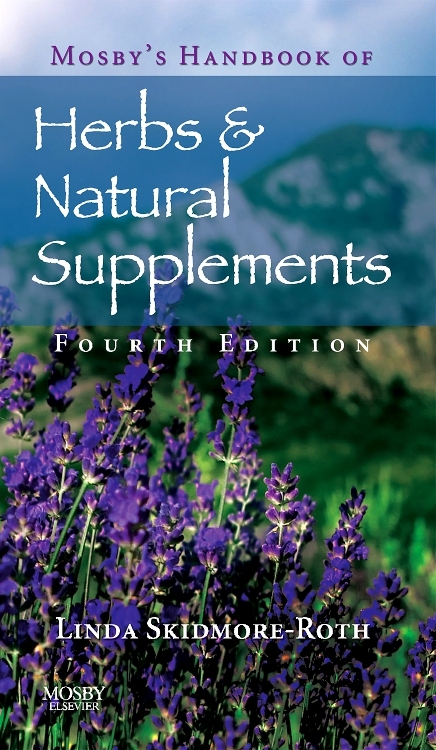 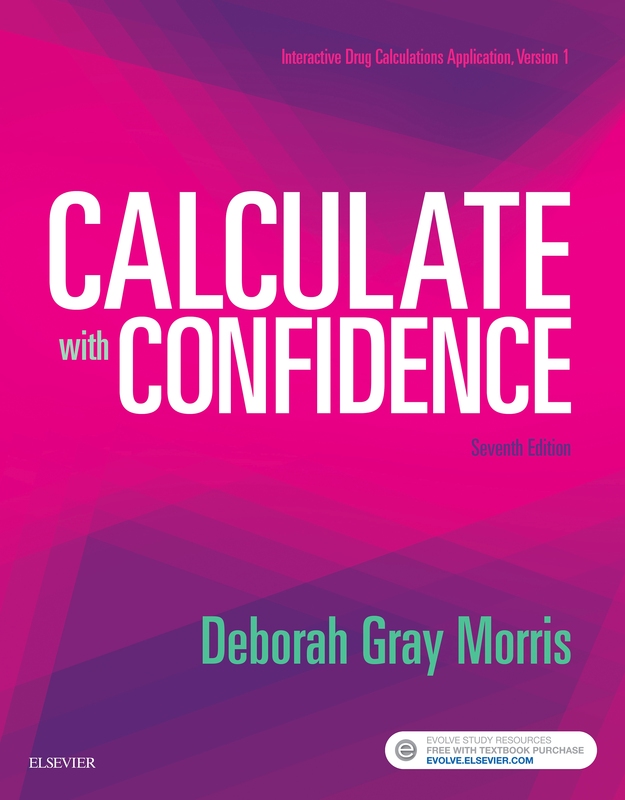 Known for its worktext format, this text offers multiple worksheets pre-and post-tests and a comprehensive post-test - making it ideal to be used in the classroom or for individual study. 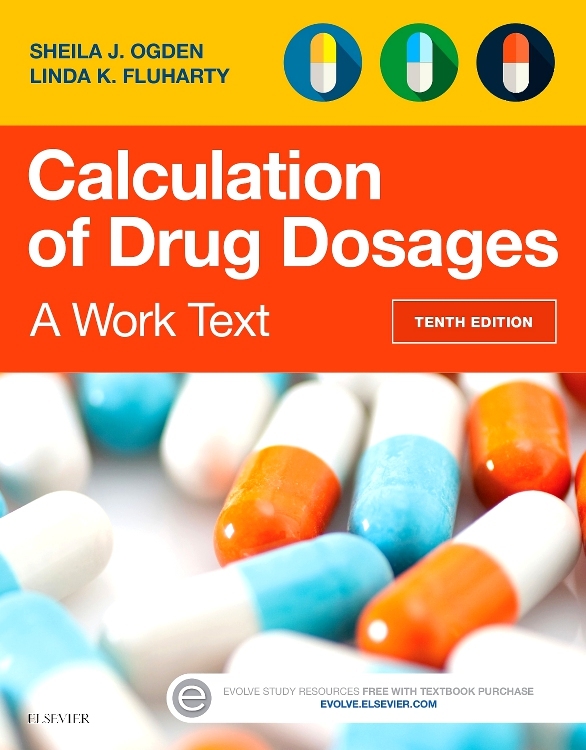 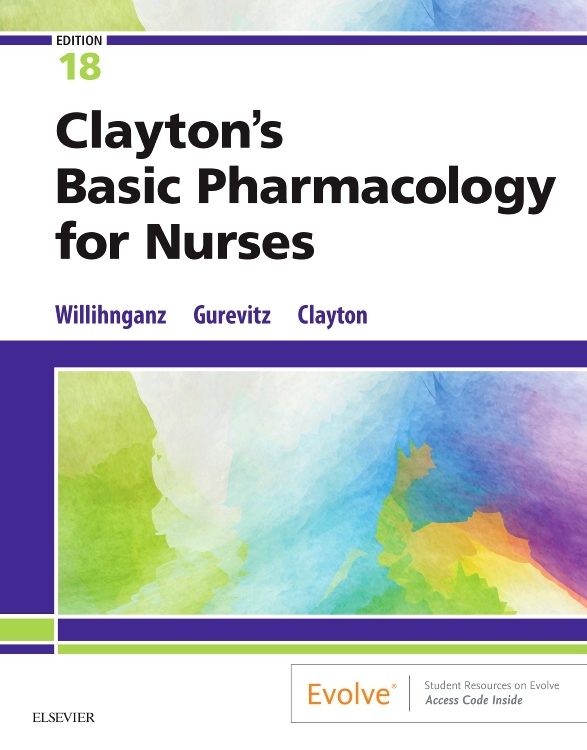 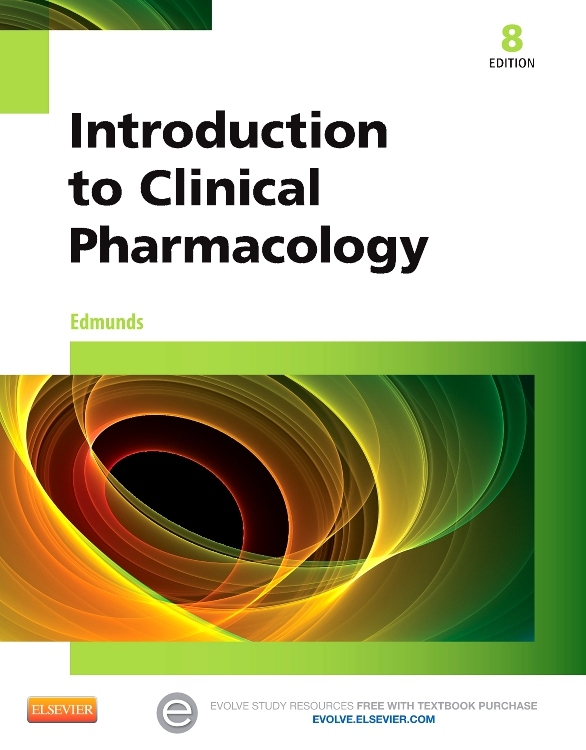 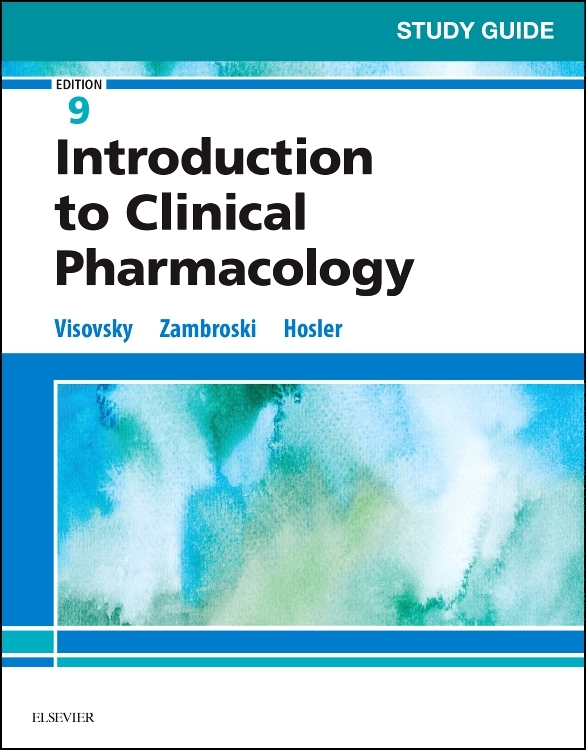 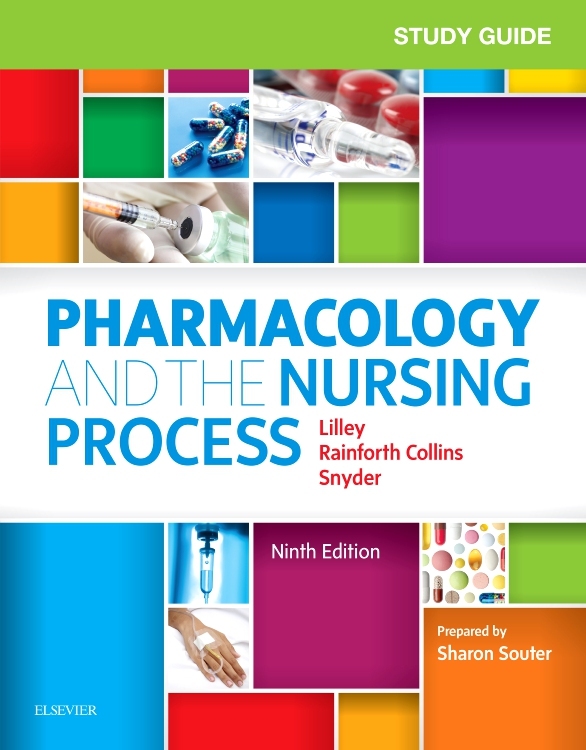 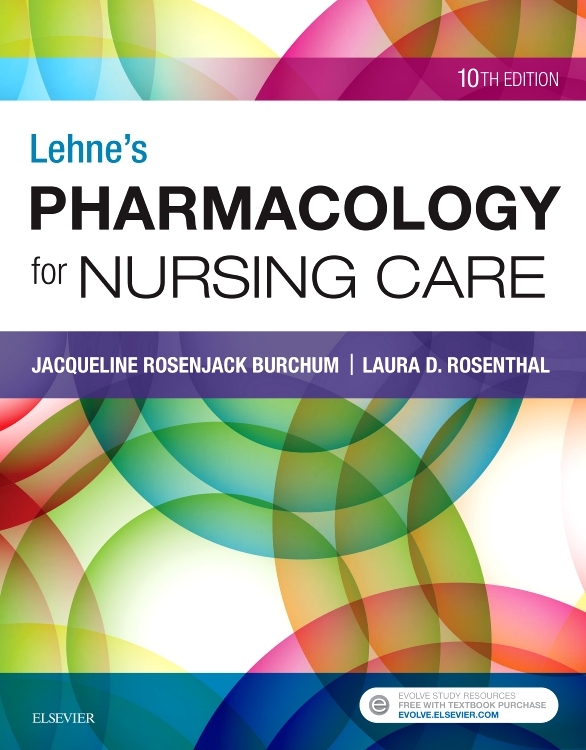 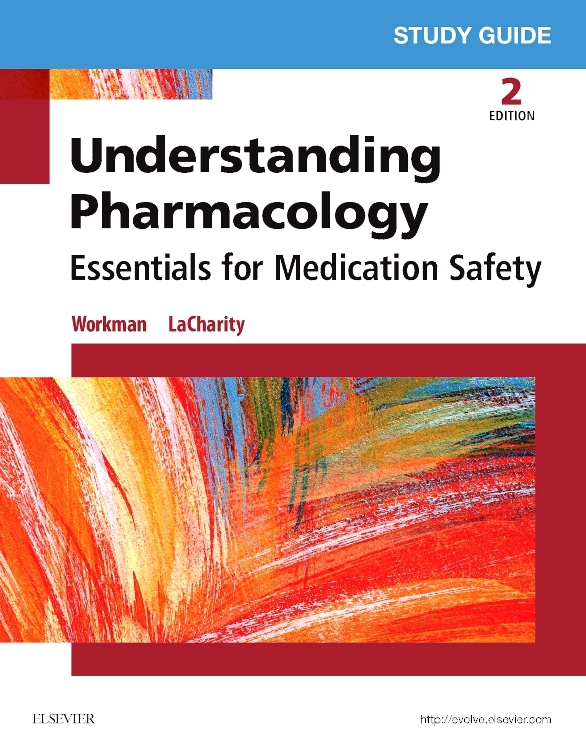 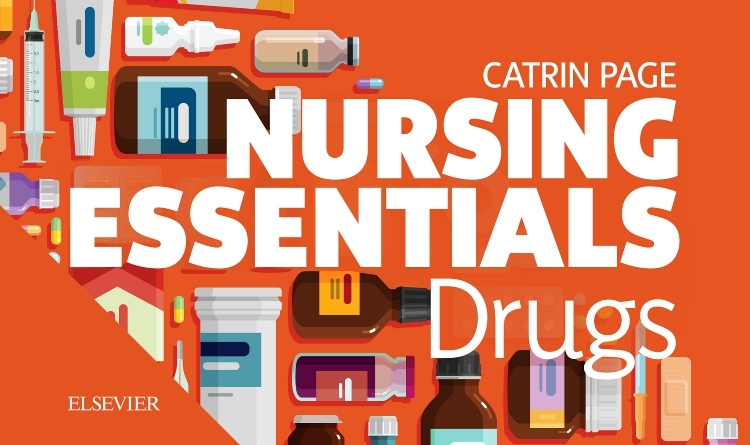 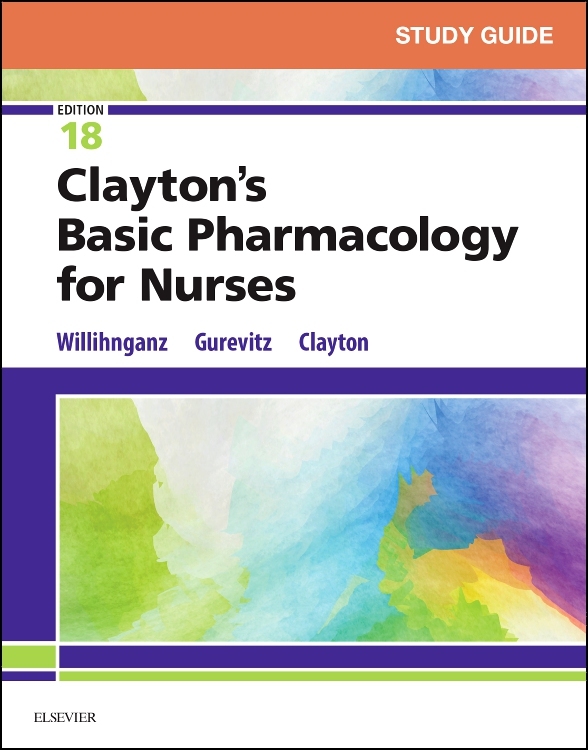 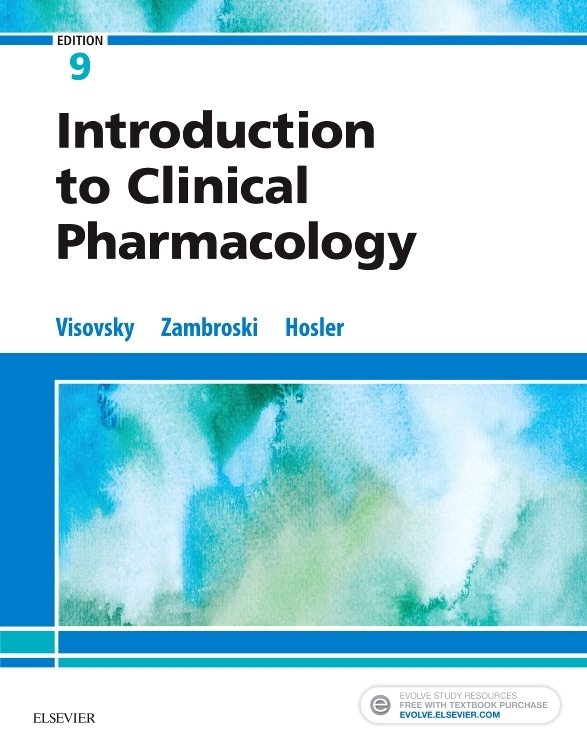 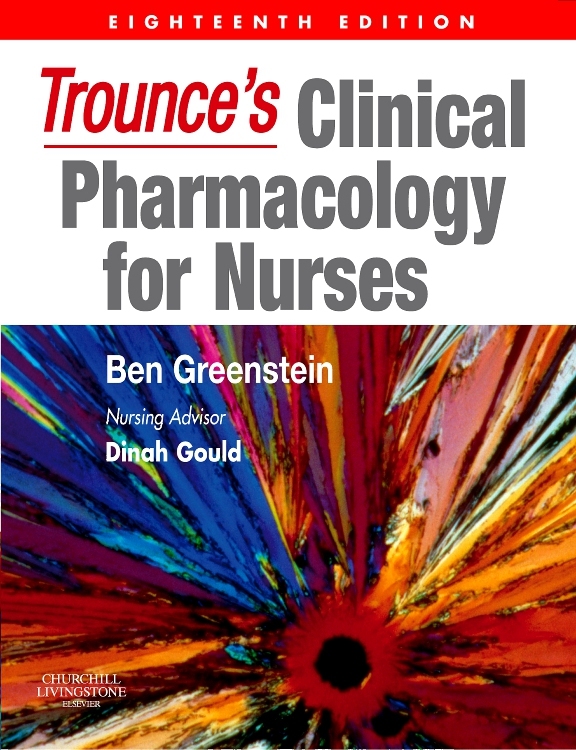 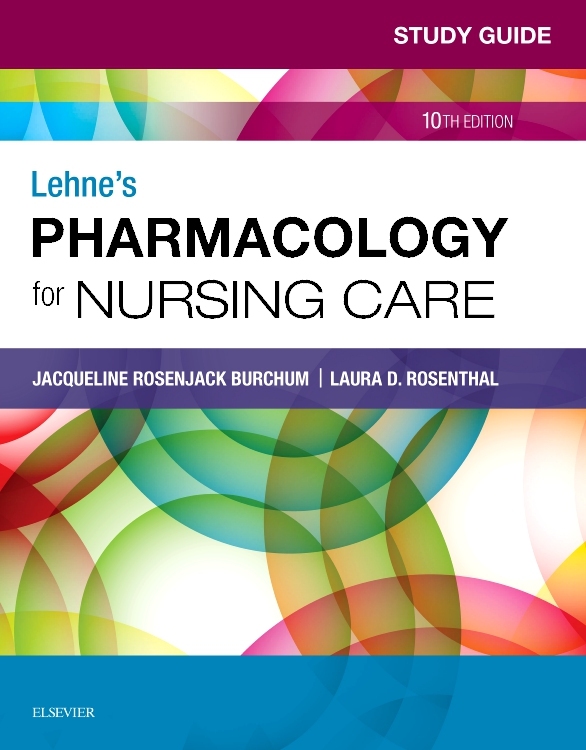 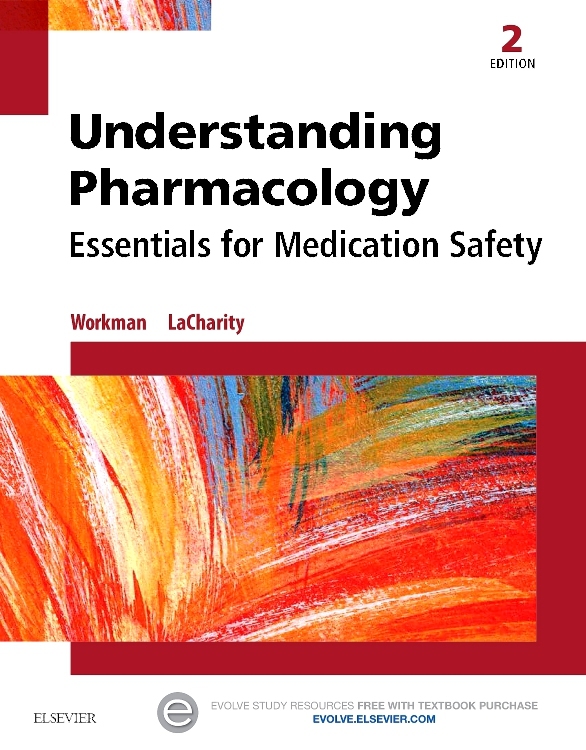 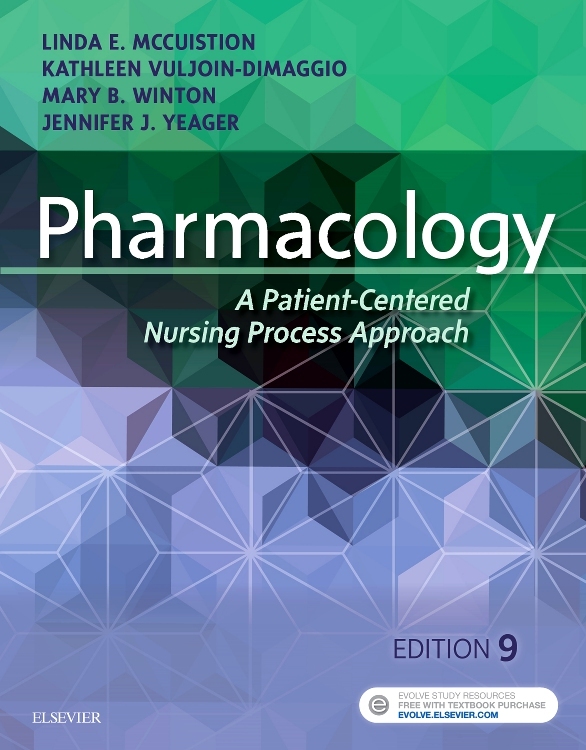 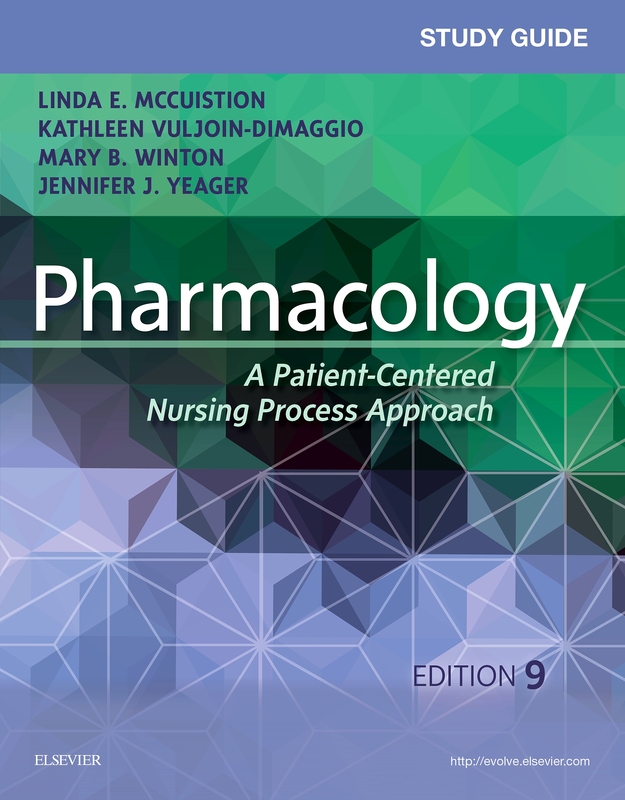 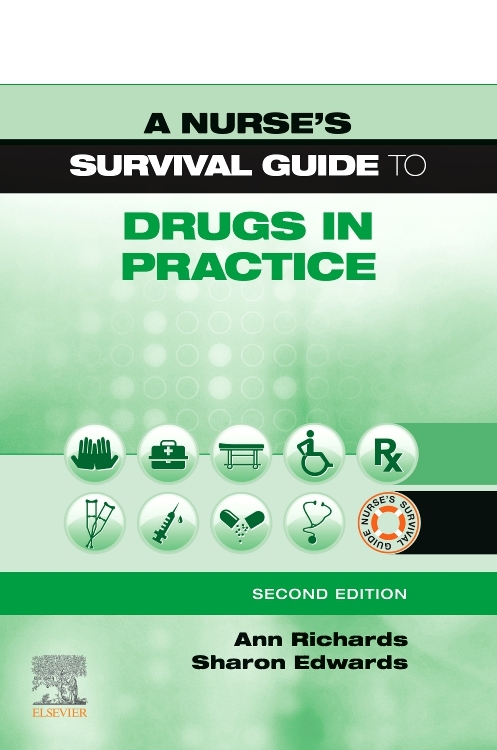 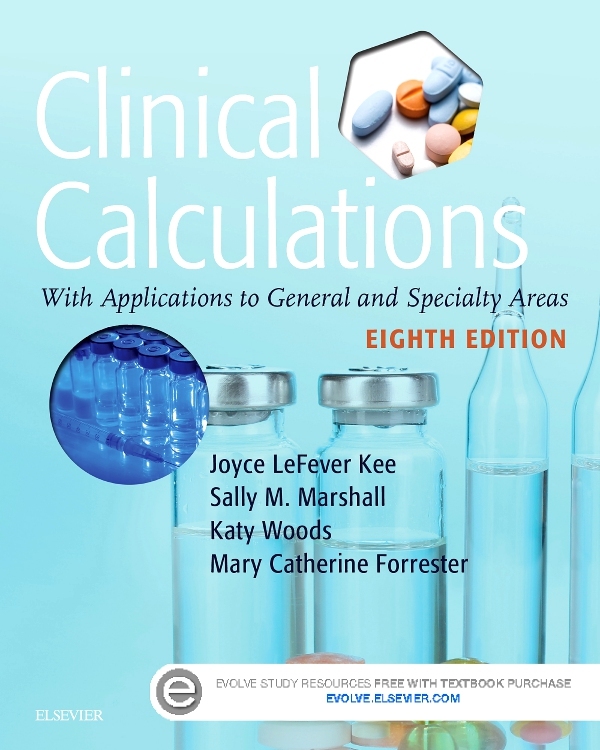 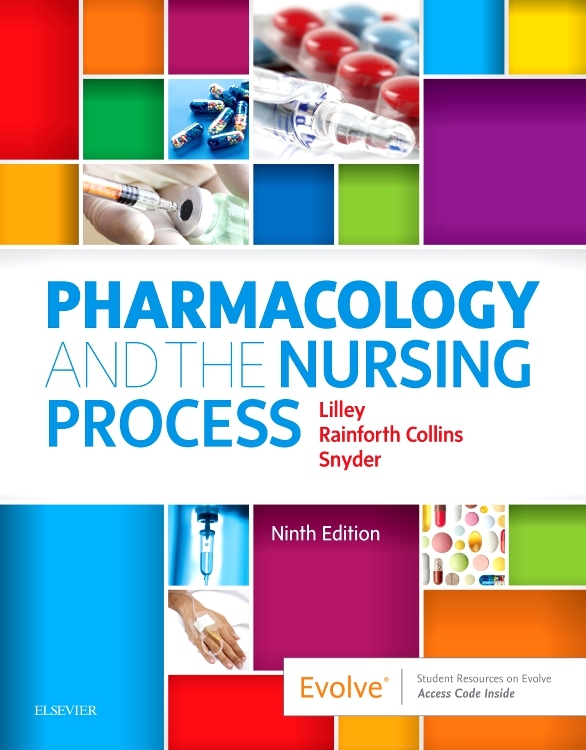 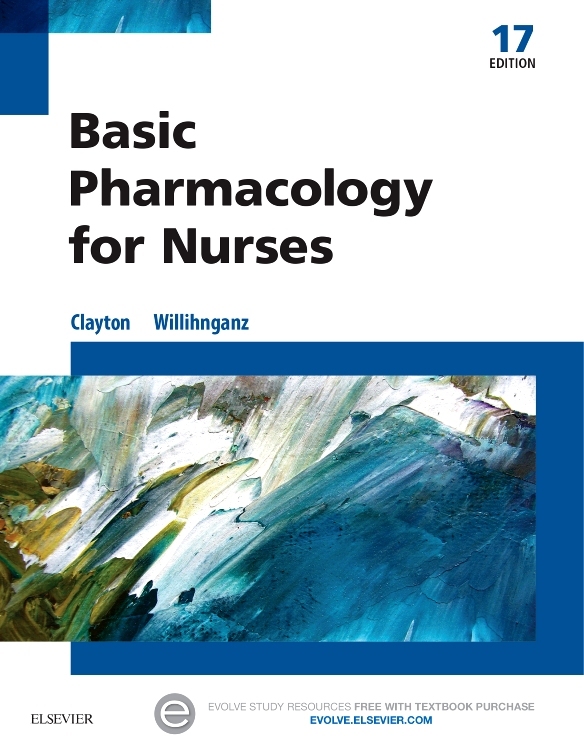 Streamlined and updated to reflect current practice, this resource helps you learn to calculate drug dosages accurately and with confidence.